GYMNAST WALKING HOME CONSENT, RELEASE OF LIABILITY, WAIVER OF CLAIMS, ASSUMPTION OF RISKS AND INDEMNITY AGREEMENT. I authorise and give consent for Airborne to release my child from Gymnastics without parental supervision and hereby consent, acknowledge and allow my child to walk home from Gym without parental or Airborne supervision. I acknowledge that my child is 11 years of age or older. I, individually and/or on behalf of my minor child(ren), hereby release and hold Airborne and their coaches, employees, directors, volunteers, and/or others acting on their behalf harmless from negligence and any and all claims that I or my child may have arising from walking home from gym. I, individually and/or on behalf of any minor child(ren), expressly and specifically assume any and all risk of injury, illness, death, or property damage resulting from allowing my child to walk home from gym. I, individually and on behalf of my minor child(ren), understand that walking home unsupervised may be dangerous. Once you agree, you are saying that you understand the risks involved and accept all of the risks and responsibilities. I, individually and on behalf of my minor child(ren) shall hereby defend and indemnify Airborne and their coaches, employees, directors, volunteers, and/or others acting on their behalf from any and all claims arising from allowing my child to walk home from gym.  This release will remain in effect for the entire time my child is a member of Airborne Gymnastics and I agree that I will notify Airborne in writing if I choose to revoke this authorisation. Without this agreement in place your child will not be allowed to leave the gym hall without a parent or guardian present, regardless of their age.